OPEN 6 DAYS A WEEK!!! 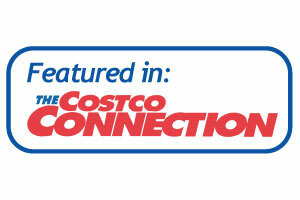 Click the button below to fill out our contact form. We offer childcare service 6 days a week. 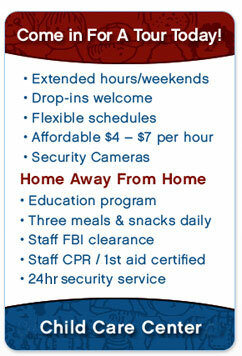 Our childcare offers a variety of educational programs. Come to the childcare with over a decade of experience. We always treat your children as if they were our own. 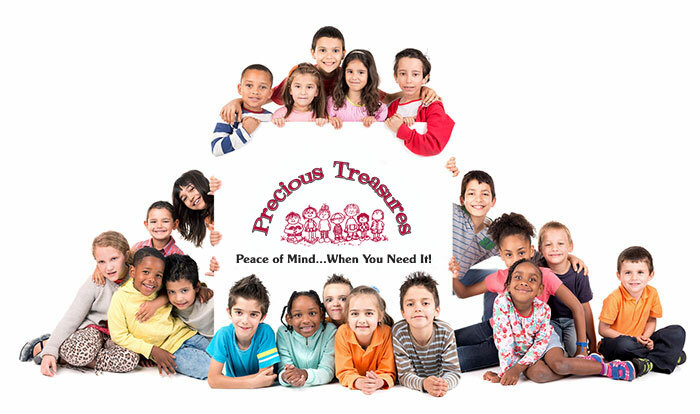 Learn More About Precious Treasures Childcare!